The Economic Times ACETECH, one of the leading trade fair in Asia for building materials, architecture , innovation and design has lined up its four shows in major cities of India. Each year ET ACETECH witness participation from national and international brands, investors and builders from all around the world. The show has 22 segments and product categories focussed on the progressive architecture, construction and design industry. 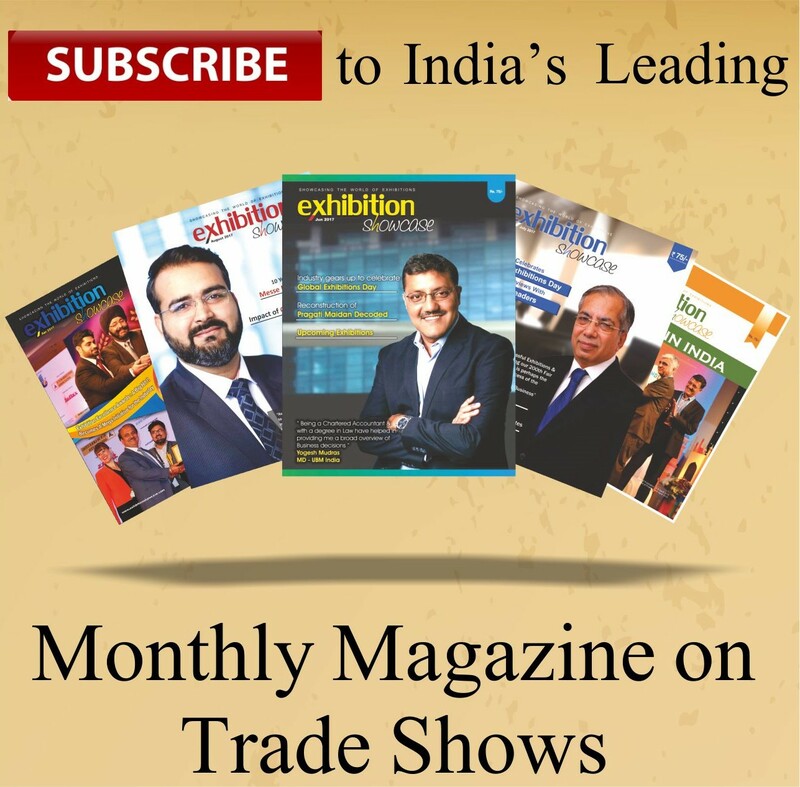 The Economic Times ACETECH is an enabler that creates knowledge sharing platform and a global market to propagate business development of its participants. Their motive is clear to bring industry leaders and government bodies together to work for an effective outcome and growth. The exhibition was conceptualise and organised in Mumbai for the very first time and with the progress in time it has expanded its wings in other major cities like Delhi, Bengaluru, Hyderabad.